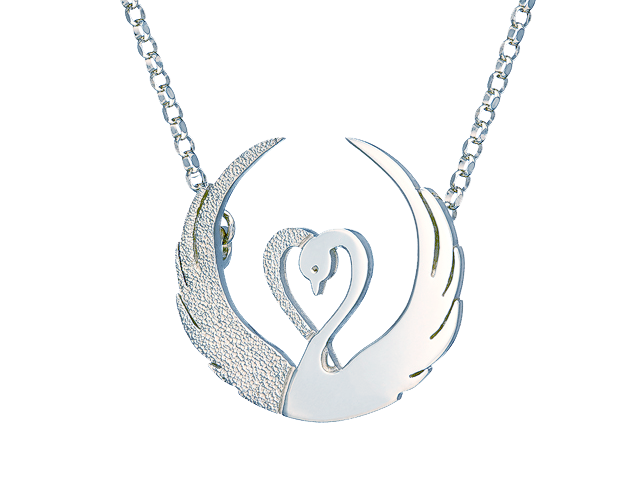 Inspired by the Irish tale of Children of Lir – A pair of swans entwine to reveal a heart symbolising love and dedication. One of the swans is textured to give the illusion that one is slightly behind the other in the embrace. 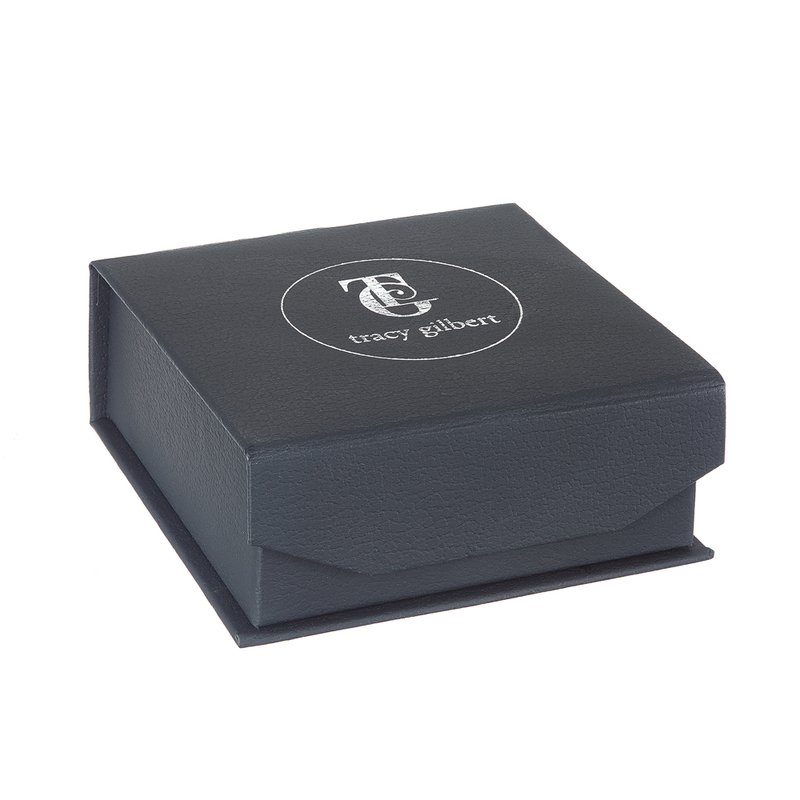 This 26mm pendant is handcrafted from Sterling Silver. 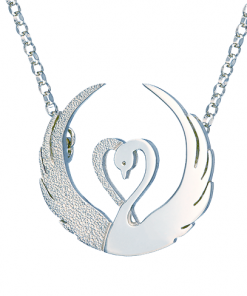 It comes complete with a choice of 16, 18 or 20 inch Sterling Silver chain. Each piece is meticulously made with love for Irish roots, history and heritage and is hallmarked in the Assay Office at Dublin Castle. 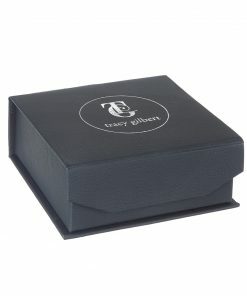 Each piece comes with a story card explaining the meaning of the design.